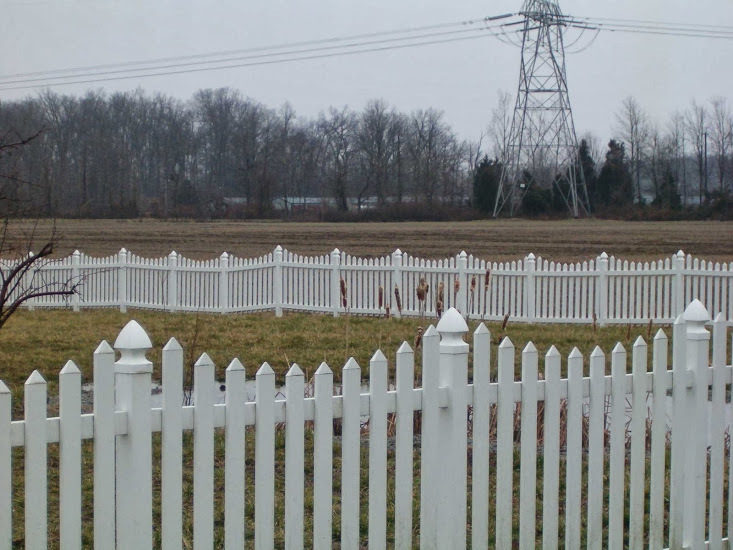 Automatic Gates Plus, LLC has provided residential and commercial vinyl fencing for many years. Our installers are knowledgeable and professionally trained to build long-lasting installations. Vinyl fence comes in dozens of styles, textures, and colors.